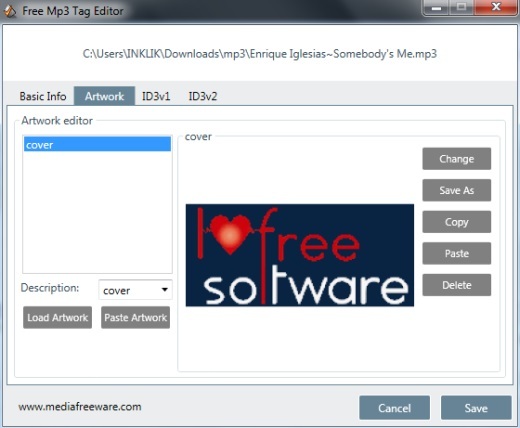 Free Mp3 Tag Editor is a handy software that helps to add missing ID3 tags, basic info for mp3 files, and album art. 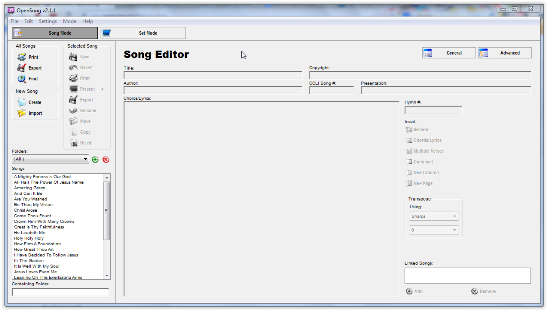 OpenSong is a free, open-source software application for managing lyrics, chords, lead sheets, projecting a song on projector and many other features. 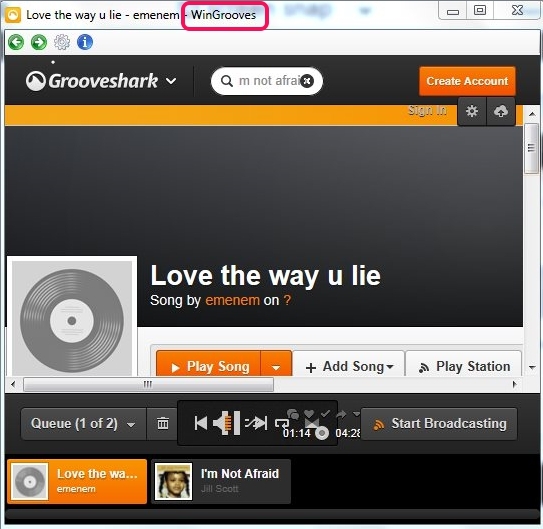 WinGrooves is a free Grooveshark desktop client for Windows to access Grooveshark right from desktop. Support hotkeys to play, pause, like, dislike songs. 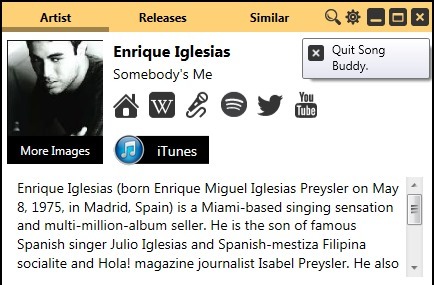 Song Buddy is a handy software that helps to find artists information on its interface, while playing songs on Windows Media Player or iTunes. AirStream is a free Android App to stream music from PC to Android. 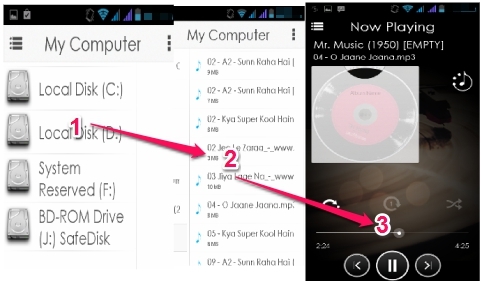 This app also lets you stream video to Android and access PC files on Android. 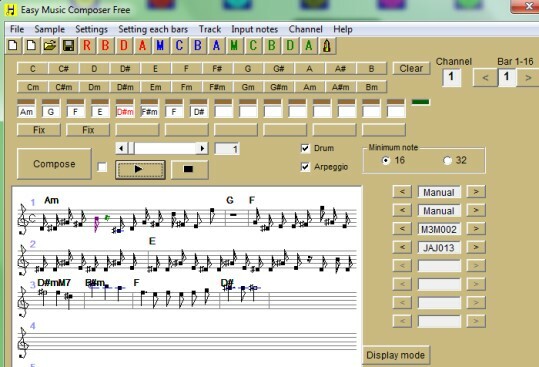 Midi Sheet Music is a free software that lets you convert midi to sheet music. Change key signatures, transpose, export to pdf and lot more. Try it out. Sound Valley is a free nature sounds software that enables users to listen to sounds of the nature like singing birds, thunderstorm etc. on your system. 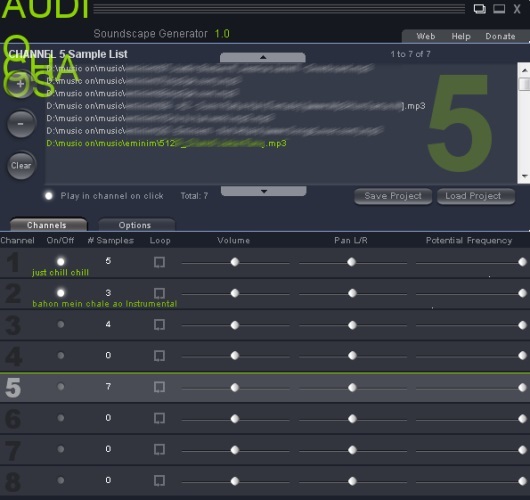 Audio Chaos (Audio Chaos SG) is a free music mixer software that is used to generate interesting soundscapes, music, or noise with mp3, wav, and aif files. 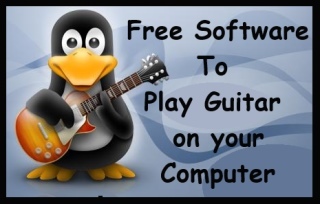 Checkout 3 free software which you can use to play guitar on pc: TuxGuitar, Guitar Synthesiser PC, and Free Guitar tuner. Broadway is a simple and handy tool designed to search and download album art covers, view lyrics for your iTunes music. check it out here! Easy Music Composer Free is a music software that helps to create own music either by inputting notes or by using sample music chords. Get it for free. 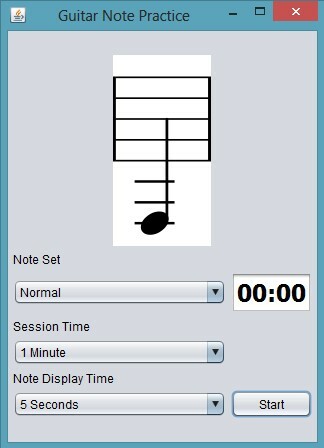 Bleeper Music Maker is a free software that allows you to create music using the system speaker. Get Bleeper Music Maker free. Guitar Note Practice is a free note learning software for the guitar which you can use to learn guitar notes. Get it free. IDTE is a free portable ID3 tag editor for Windows which you can use to edit and automatically download ID3 tag editor.